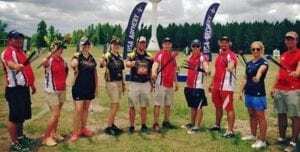 Congratulations to all the winners at The Vegas Shoot this year. We had a blast! It was another great year.